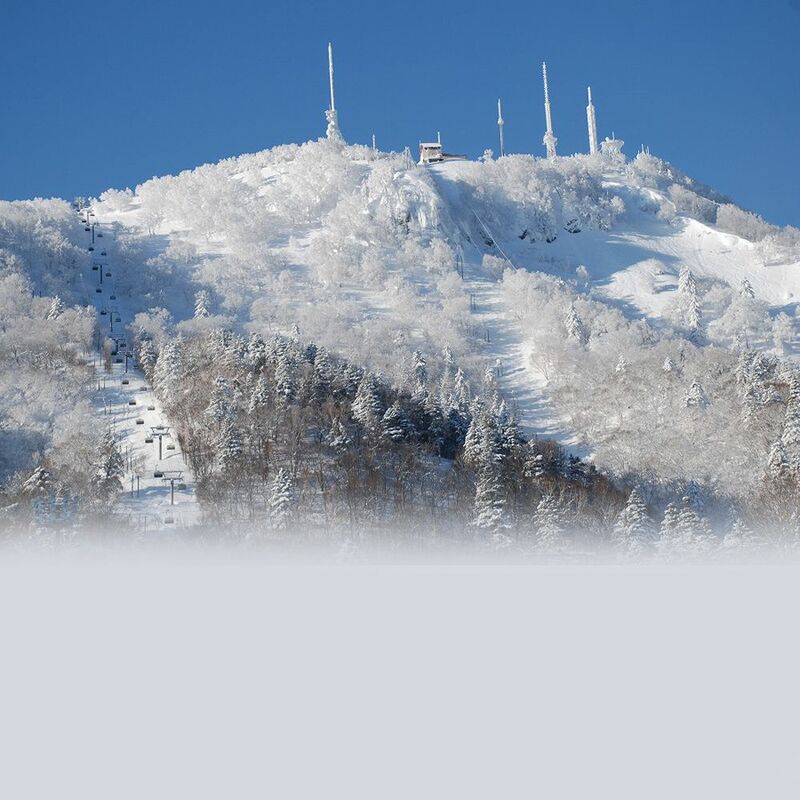 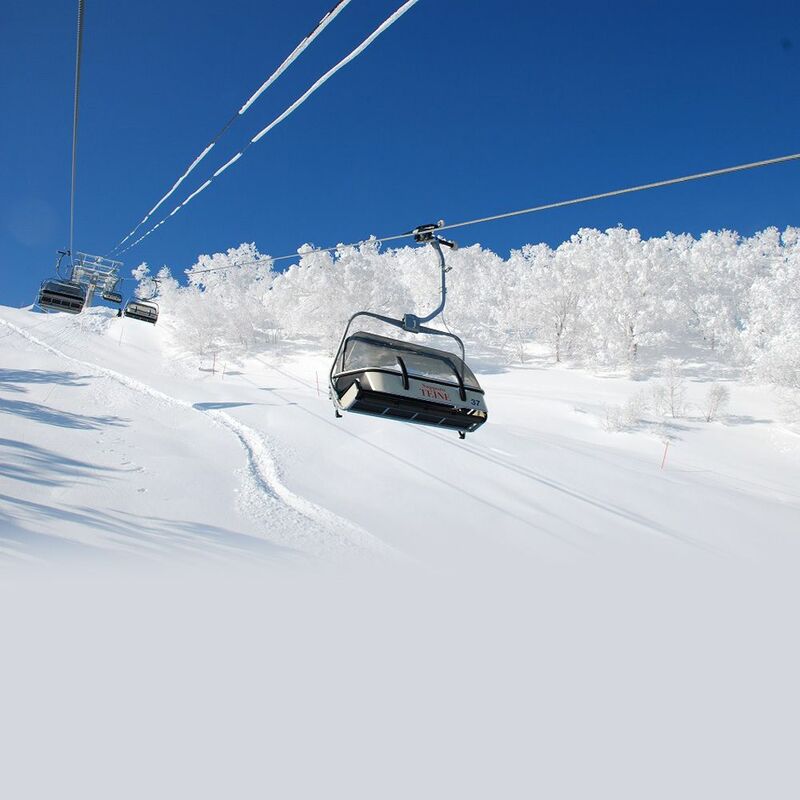 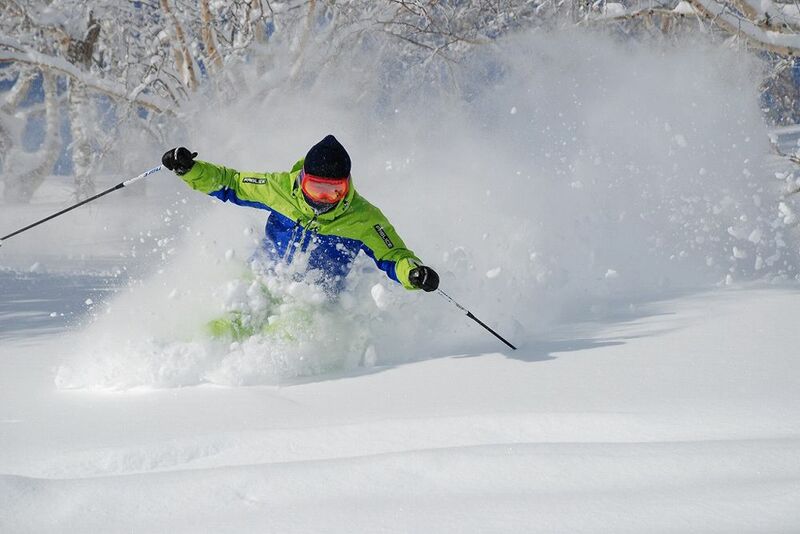 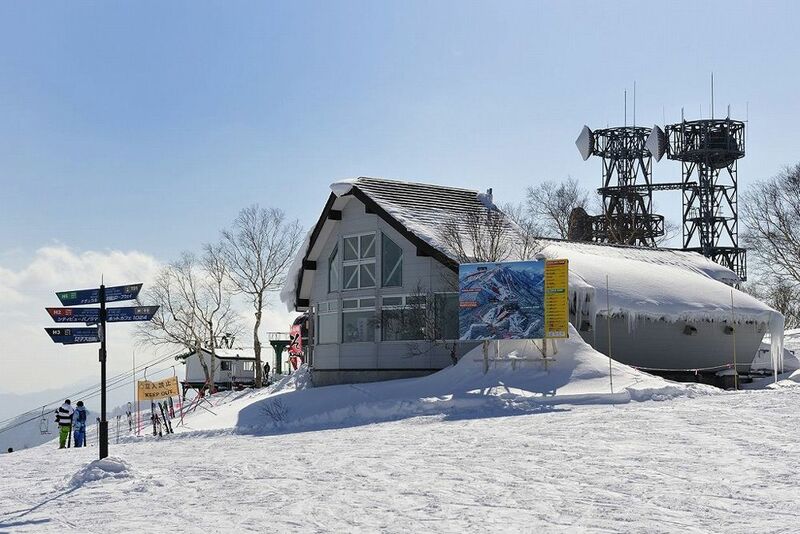 The ski resort in Sapporo city with superb access where you can enjoy high quality powder snow at an altitude of over 1,000m! 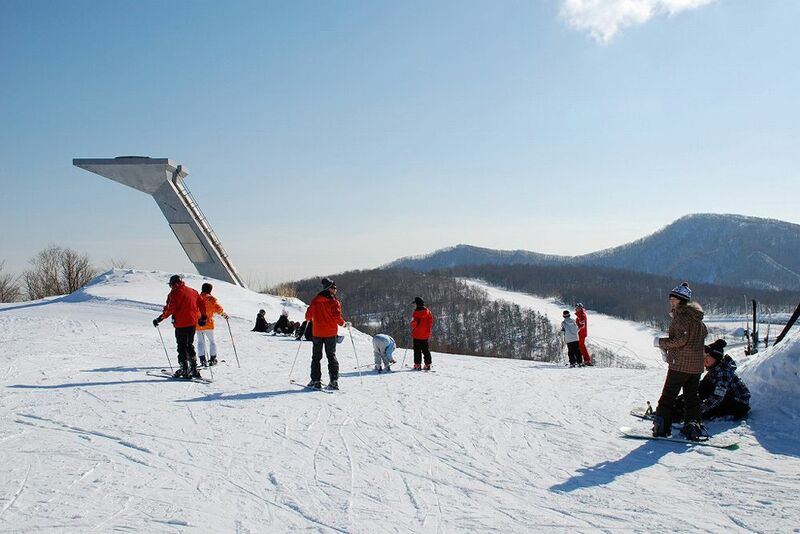 The varied and diverse trails are also amongst some of the attractions! 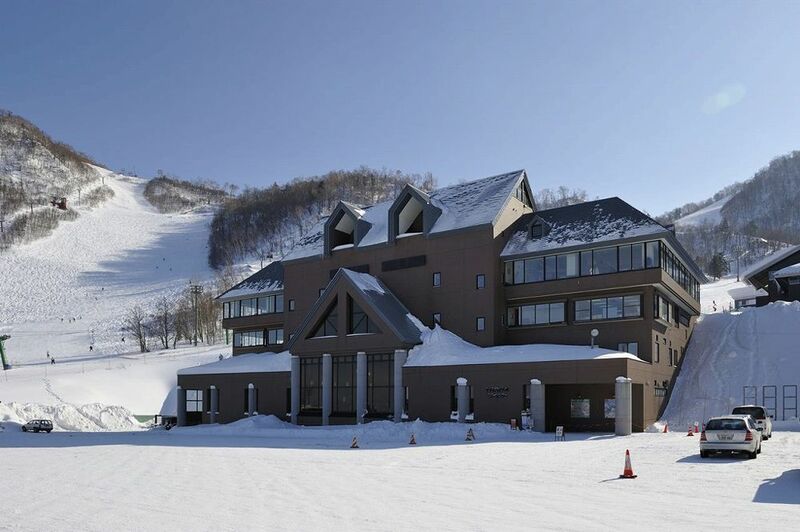 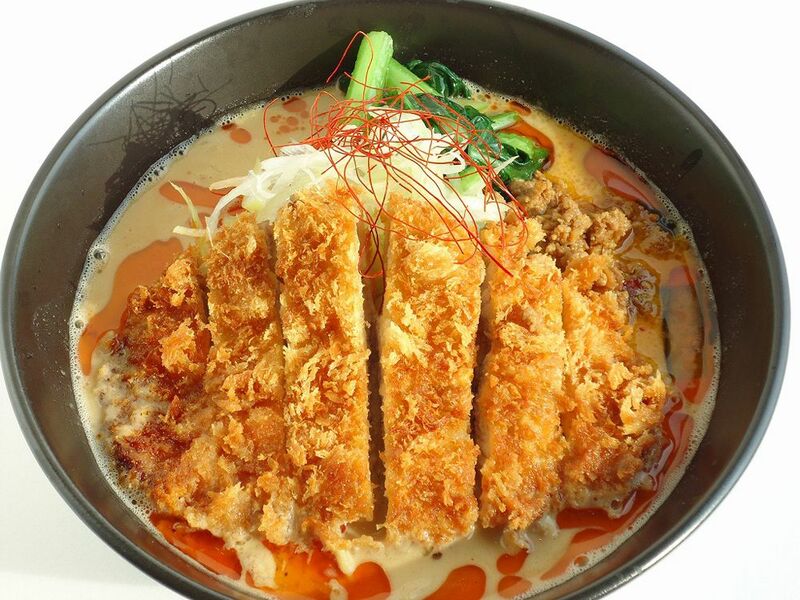 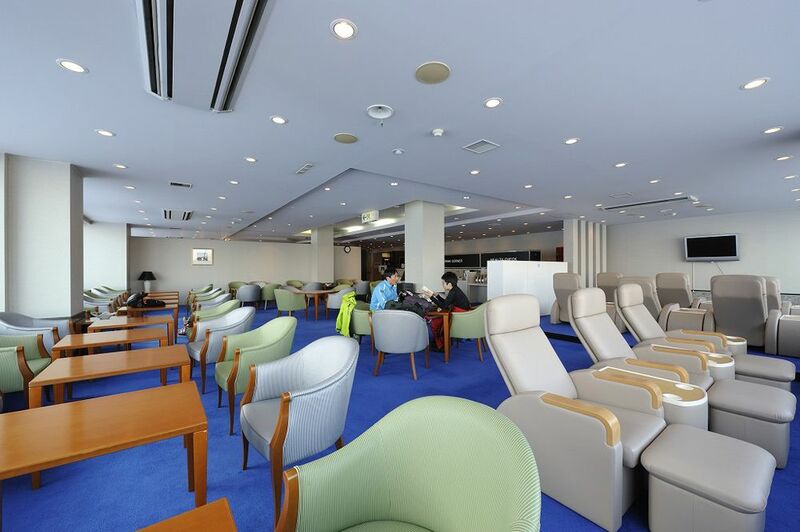 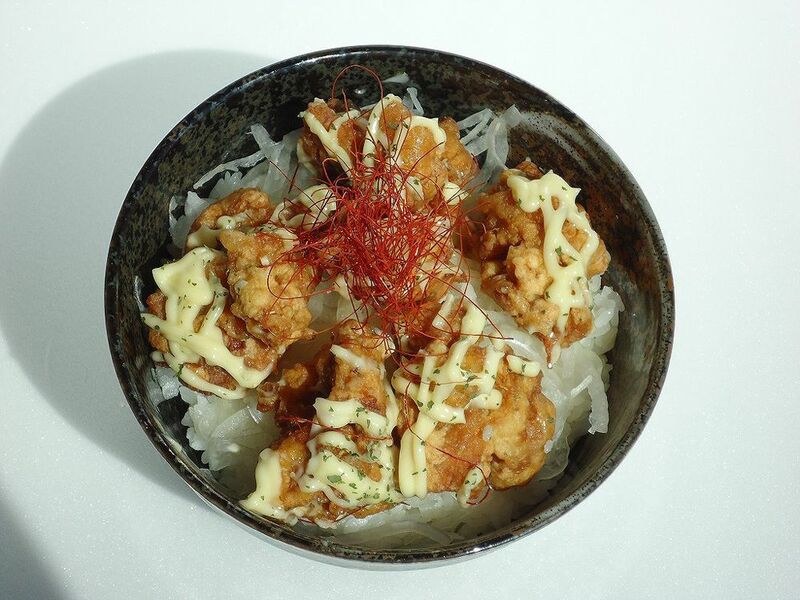 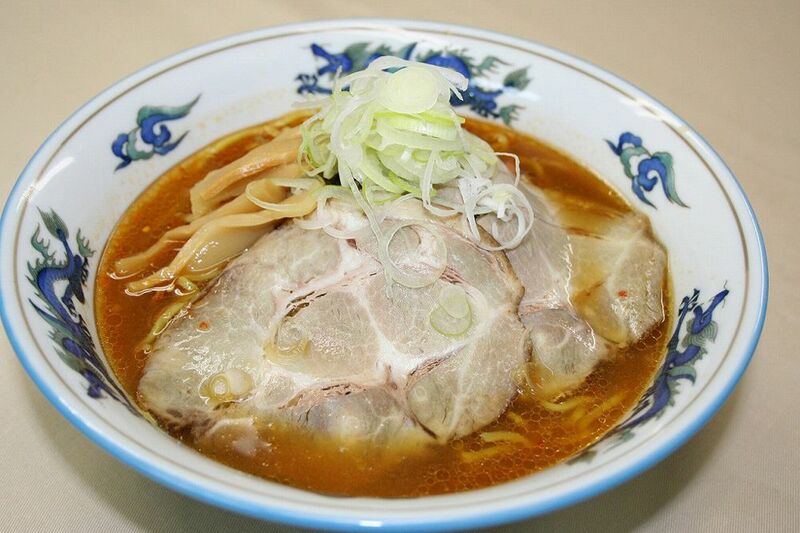 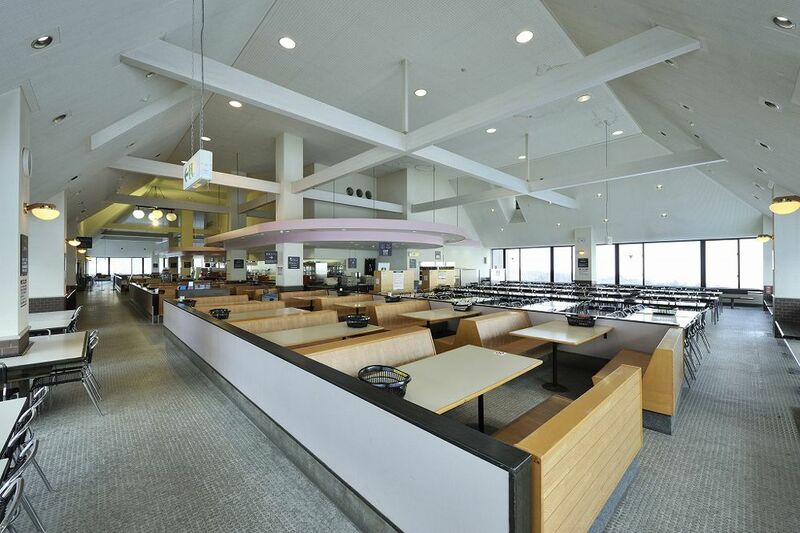 Accessibility is excellent, 40 minutes from downtown Sapporo city by car and 7 minutes from the Teine IC on the highway. 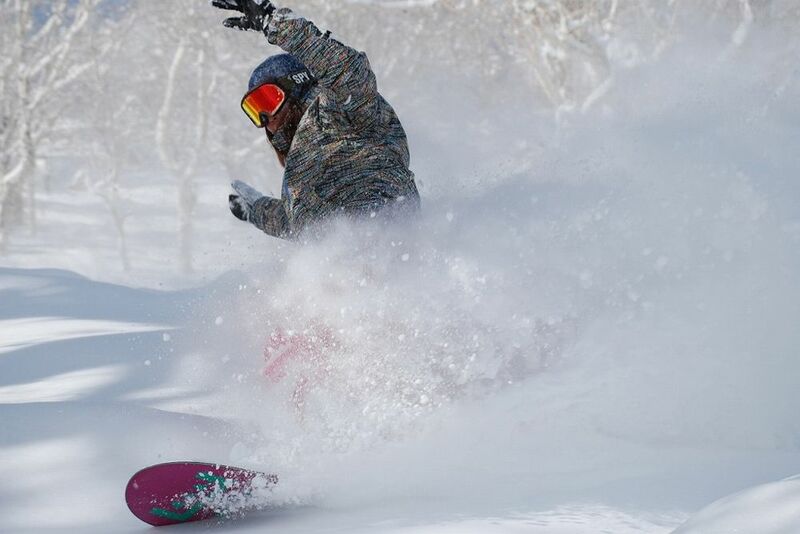 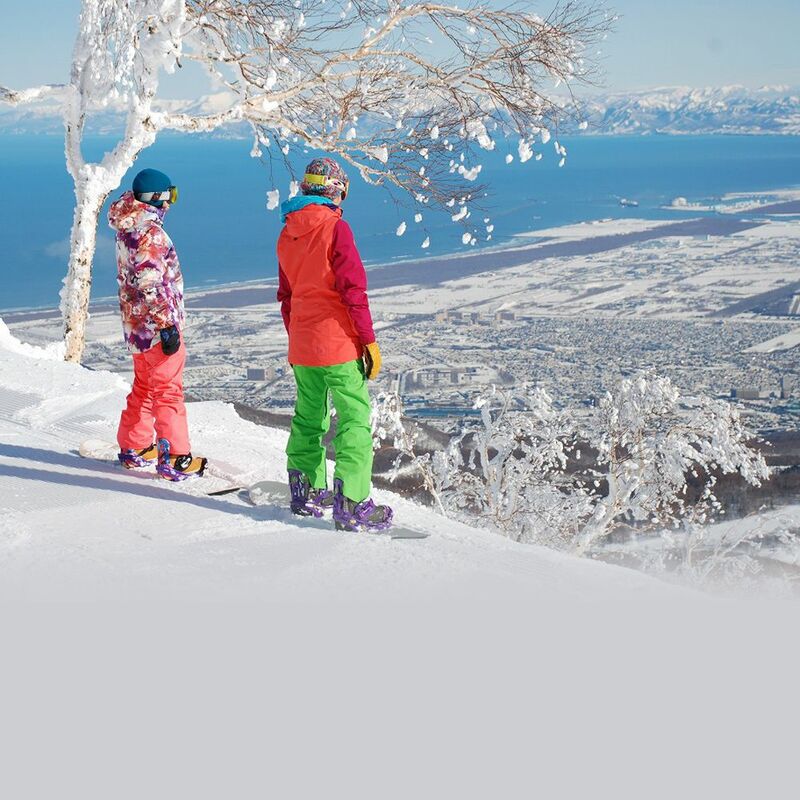 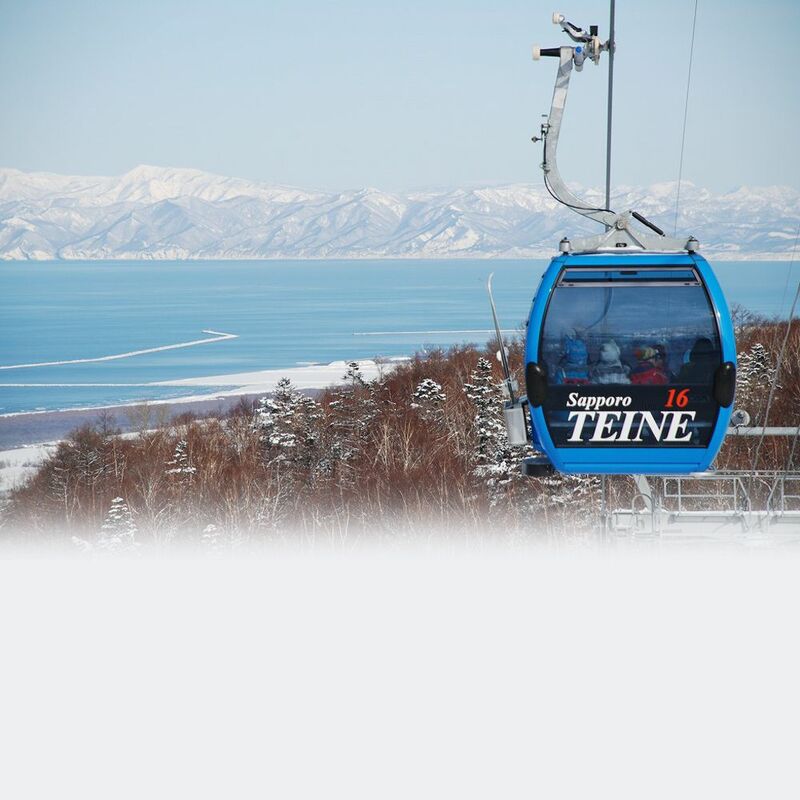 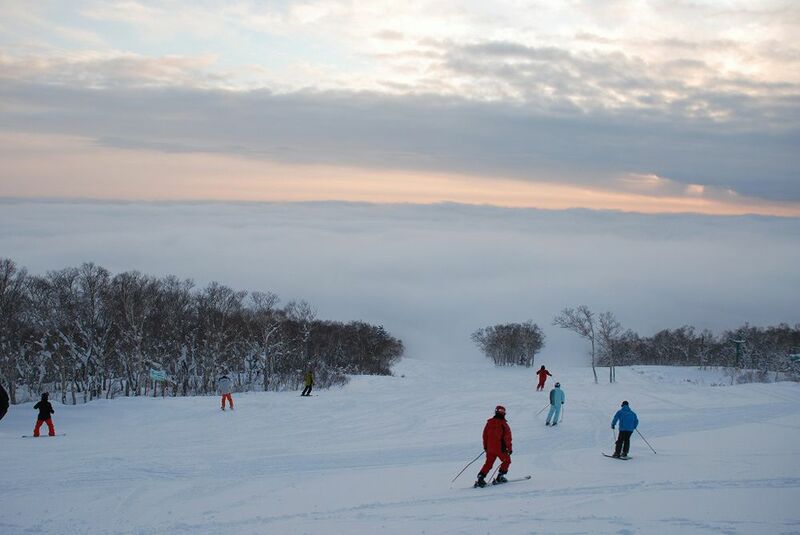 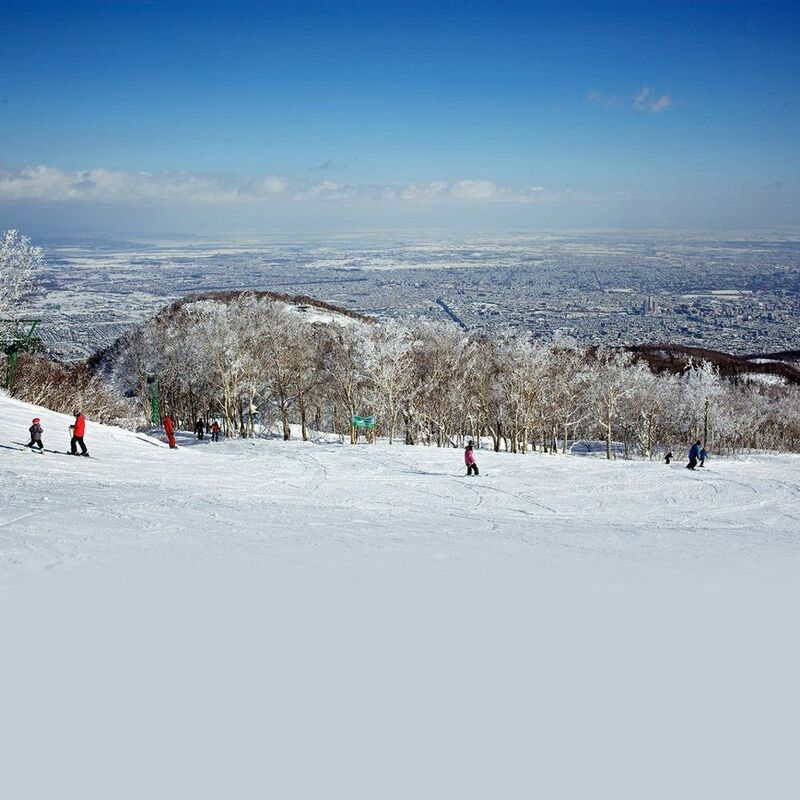 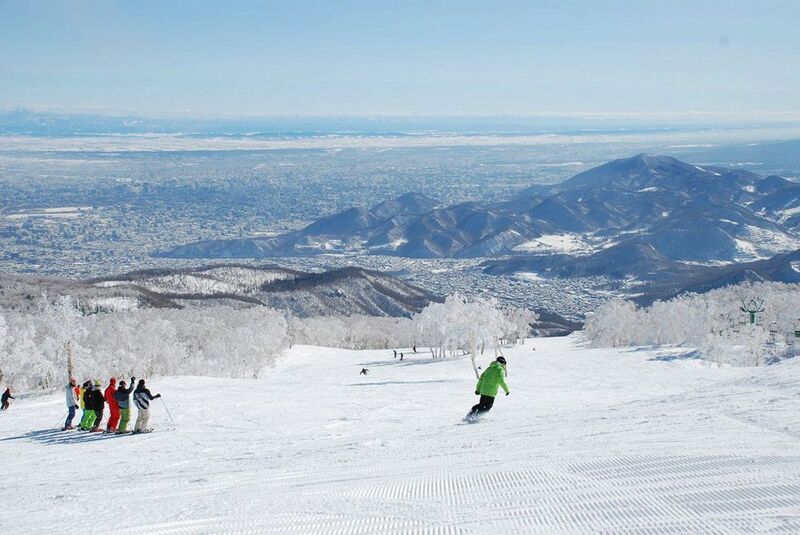 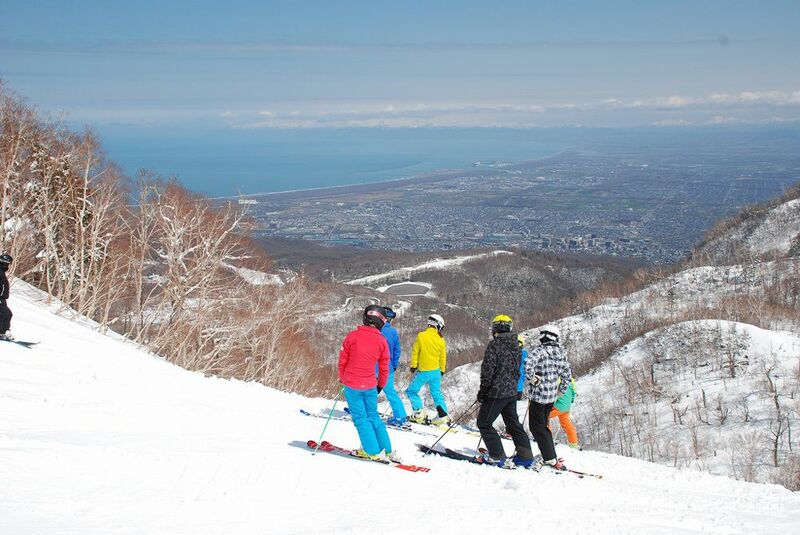 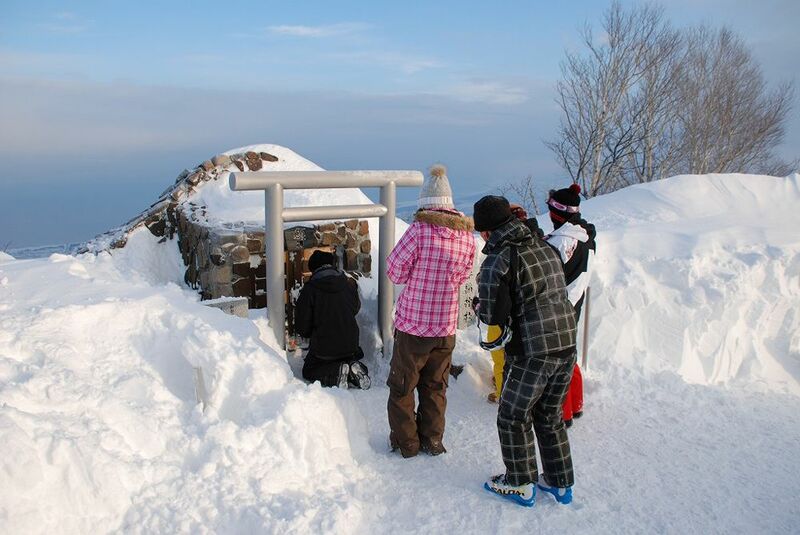 You can view Sapporo city and Ishikari Bay from the summit at an altitude of over 1,000m and also you can enjoy the best powder snow and a 6km super long beginners' course. 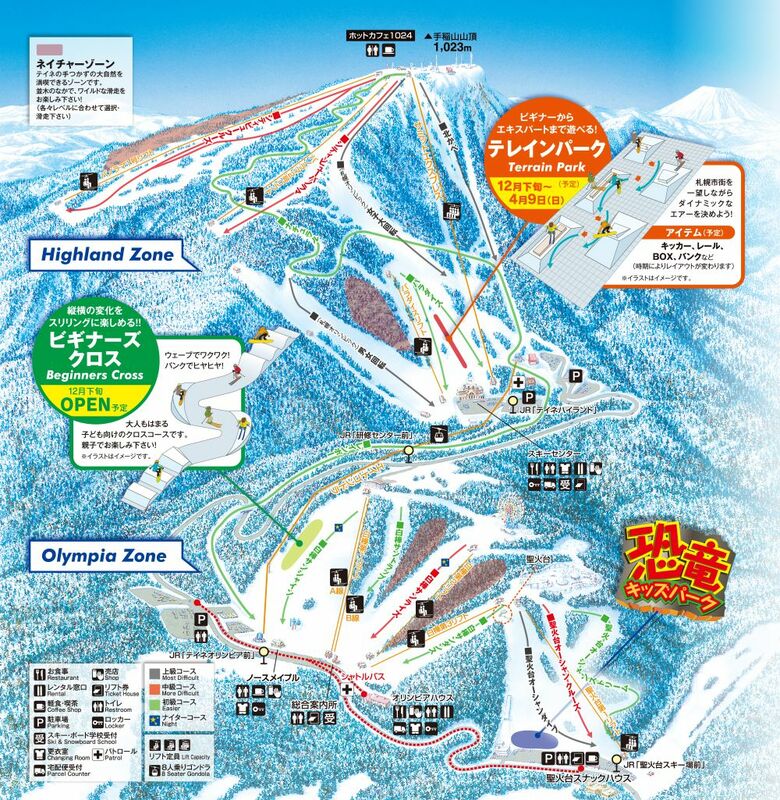 "Women’s Giant Slalom" course, "Men’s and Women’s Slalom" course, and “KITAKABE (North Face)” course that is too wild and steep for grooming machines are popular in the Highland Zone that locates on the upper level of Mr. Teine! 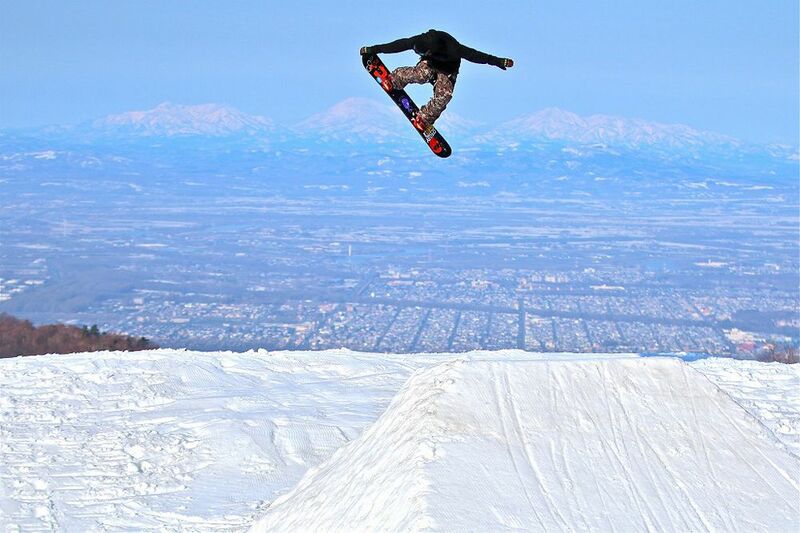 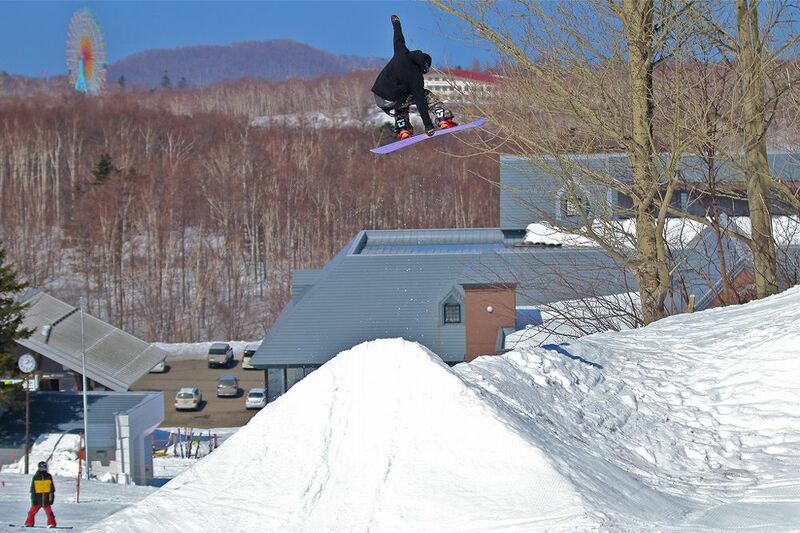 Let's catch big air on dynamic jumps in "Terrain Park"! 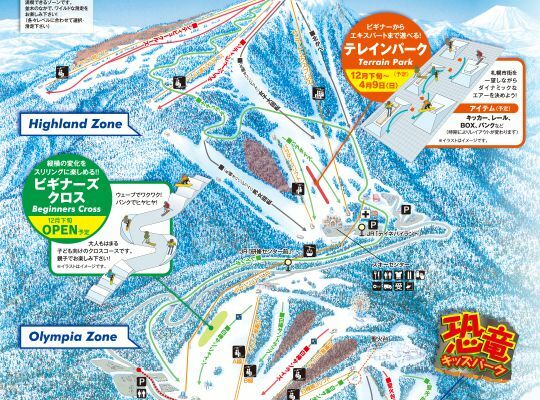 In the Olympia Zone that locates in the middle level of Mt. 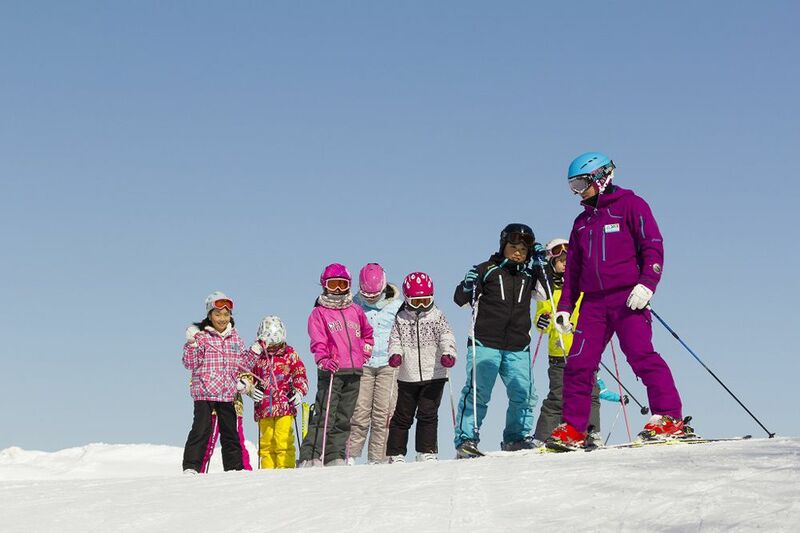 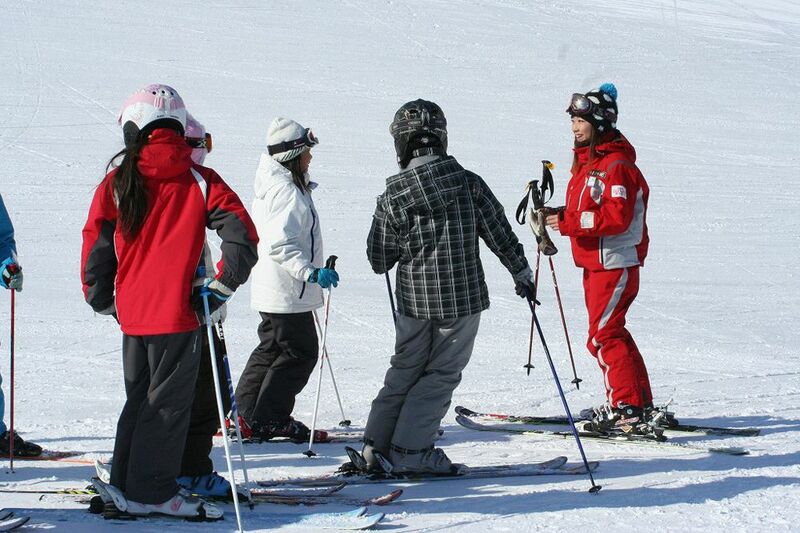 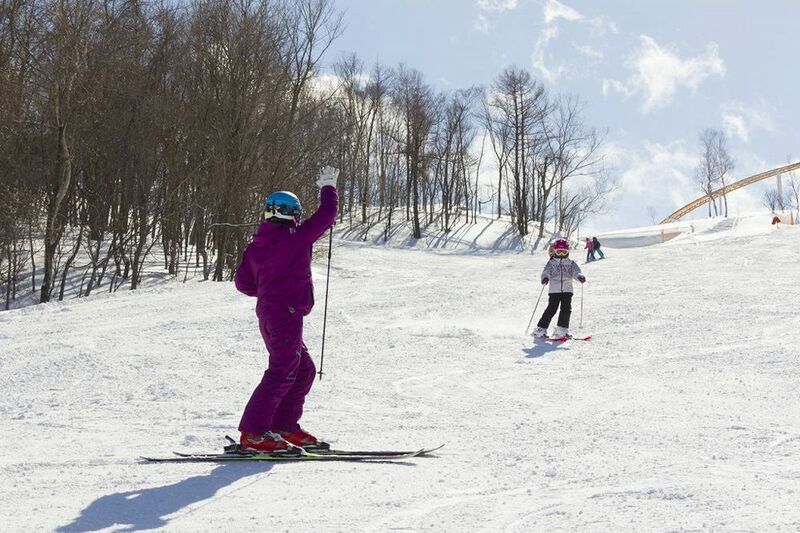 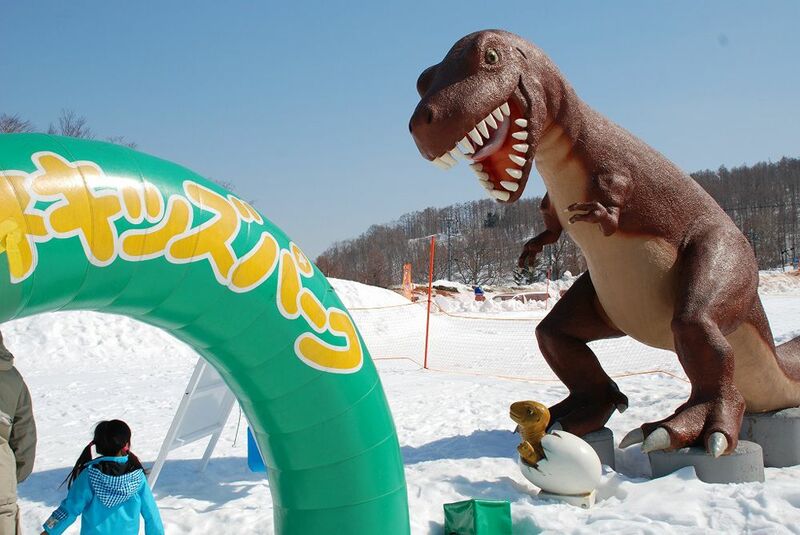 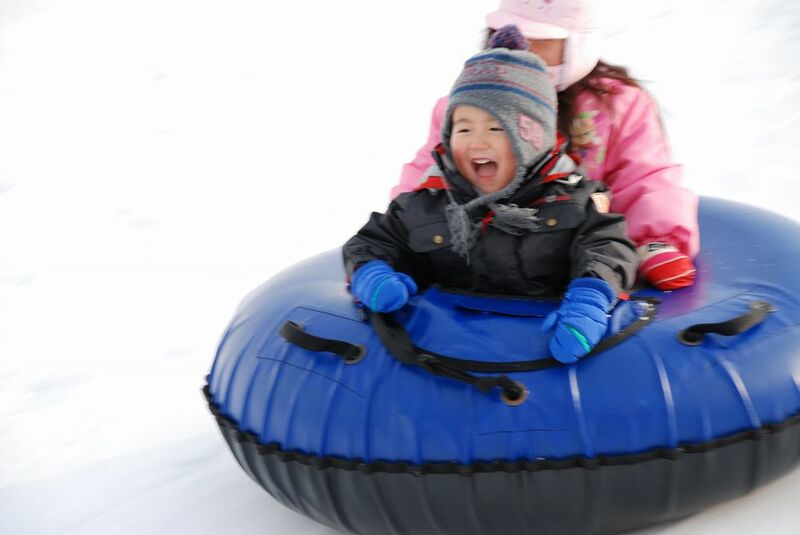 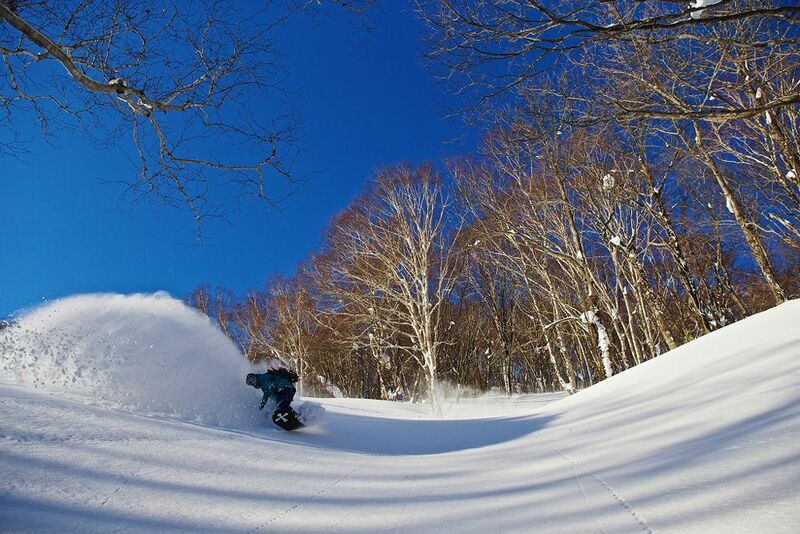 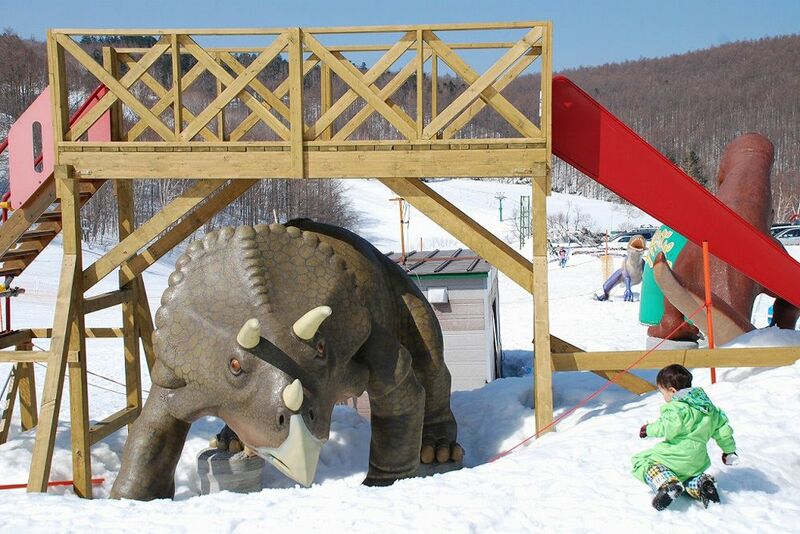 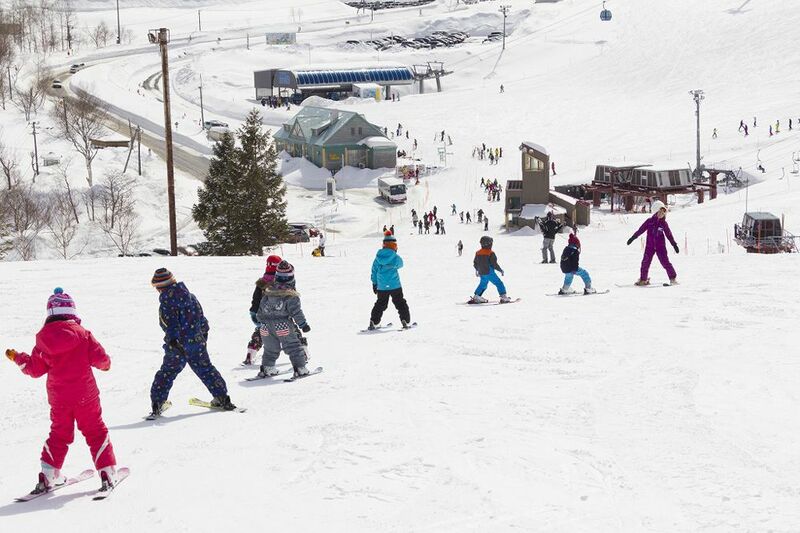 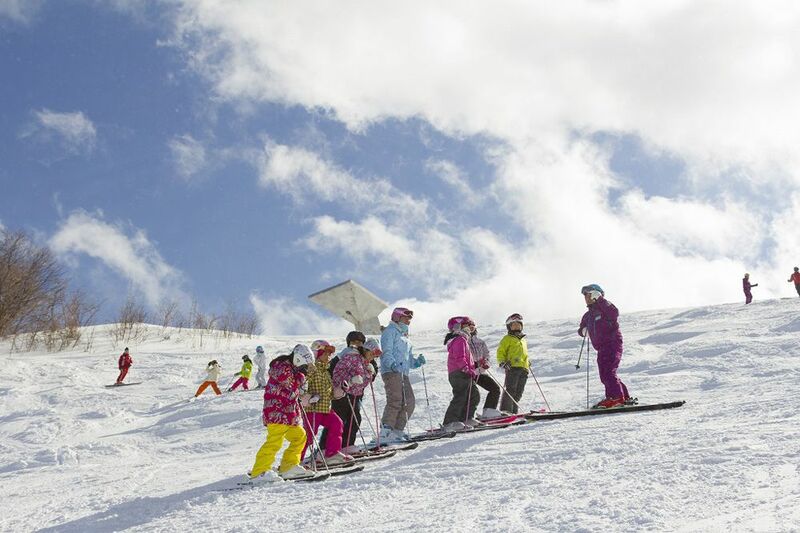 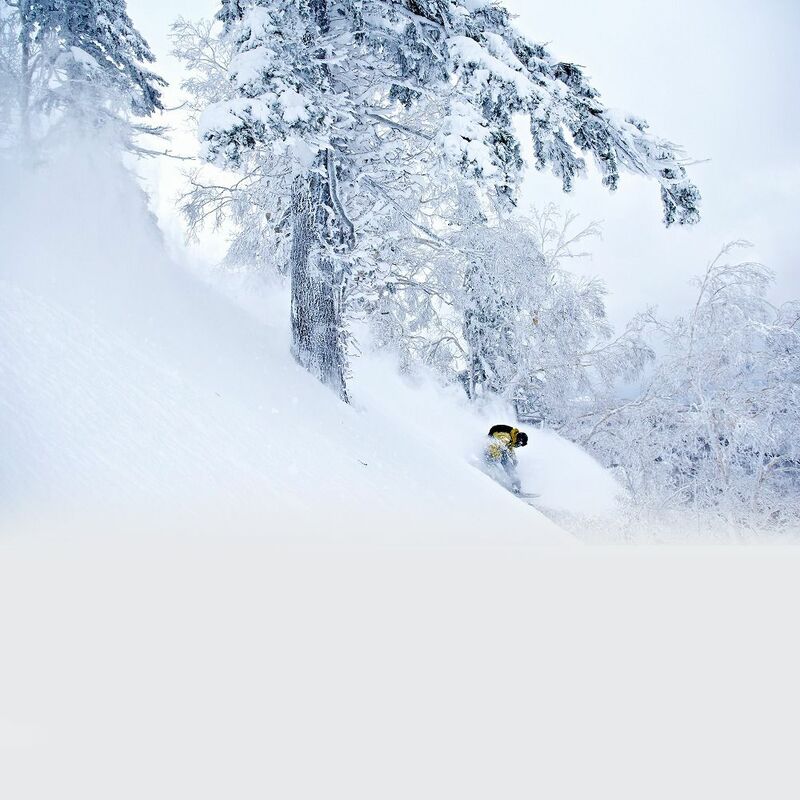 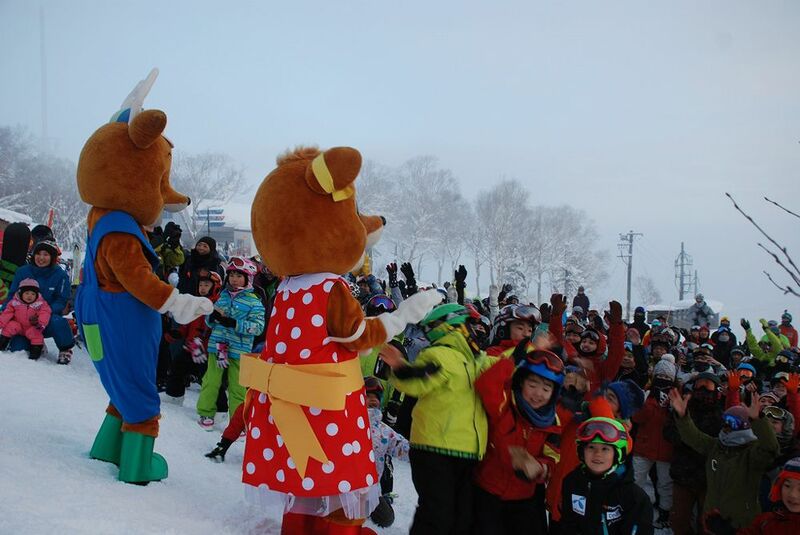 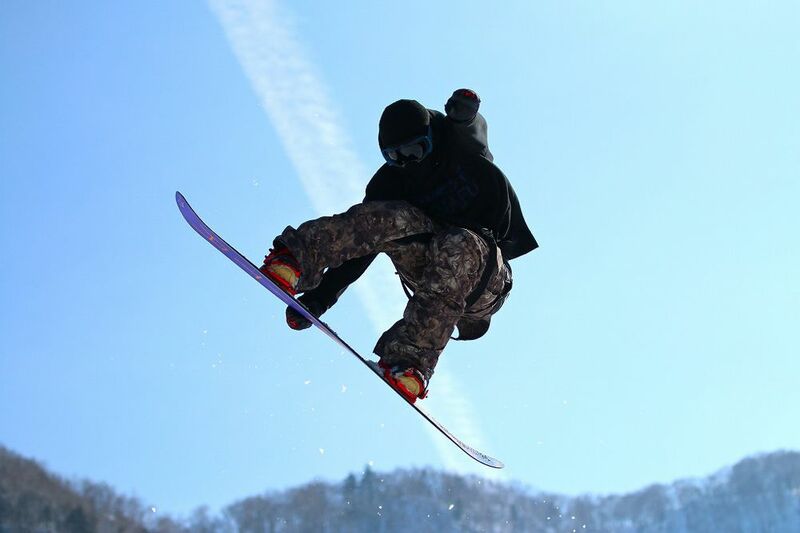 Teine, Kids Park and snow attractions are attractive in addition to the “SHIRAKABA Sunshine” course, a flat slope, where families and beginners can ski comfortably!